Pliskova leads the head to head 5-2 on outdoor hard courts she leads 2-1. 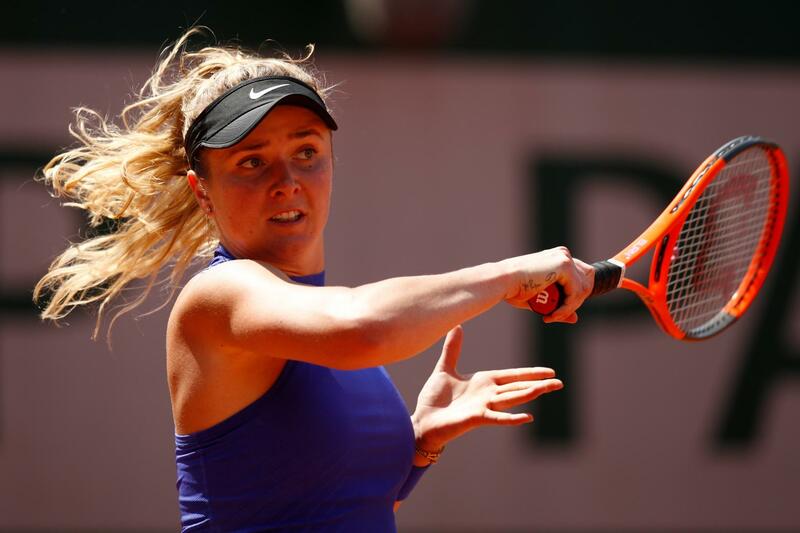 Svitolina has improved hugely over the last two years and has looked impressive here so far this week. Pliskova is a powerhouse of a player but her movement can be exposed and Svitolina is such a good and aggressive returner then I am hoping that Pliskova’s serve will be negated somewhat and Svitolina can get on the front foot and be the aggressor early in the rallies and this is when Pliskova is vulnerable.